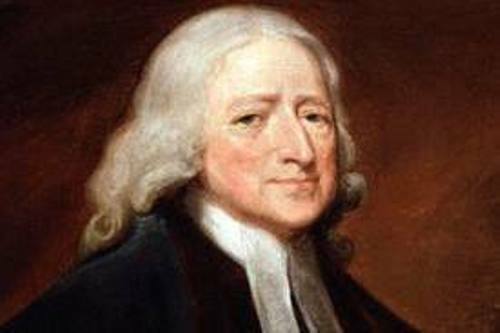 Do you know the place of birth of John Wesley? He was born in Epworth. It is located 37 kilometer from the North West of Lincoln. 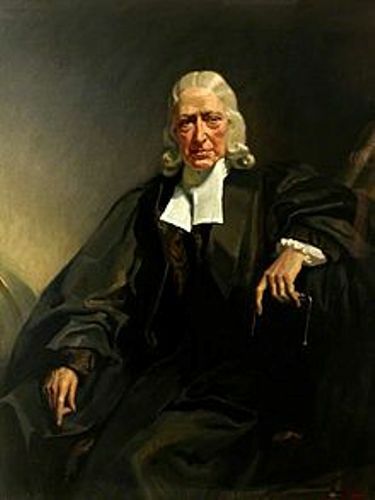 John Wesley was the son of Samuel Wesley and Susanna Wesley. He was the fifteenth child in the family. His father worked as a rector of Epworth and a poet. His mother was the child of a Dissenting minister. As soon as the children in the family walked and talked, the parents taught them to write and read books. The early education was given privately to the children. Wesley’s parents focused more on the children’s education to learn Greek and Latin. The mother also taught the children to learn the New Testament by their heart. 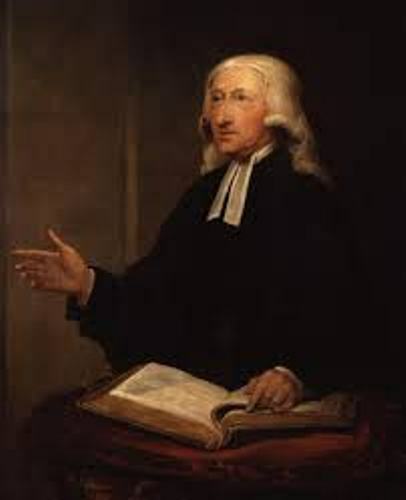 When Wesley was 11 years old, he went to Charterhouse School in London in 1714. His private life was conducted in methodical style since he was taught that way when he was at home. Wesley was enrolled to Christ Church in June 1920 in Oxford. He graduated from the school in 1724 with his degree of Bachelor of Arts. Then he decided to get a master degree of Arts. Read another important man in religion by reading John Bunyan facts. 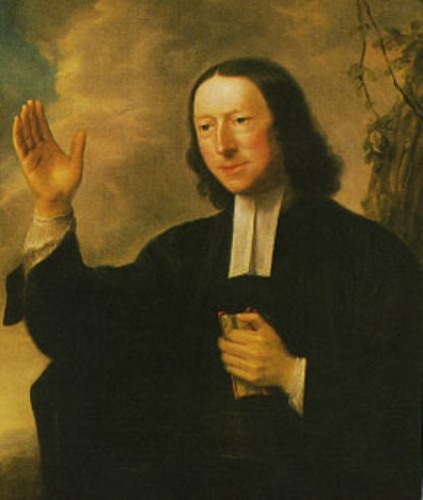 On September 25, 1725, he was ordained as a deacon. After this ordination, he read the works of Jeremy Taylor and Thomas a Kempis a lot. The Arminian Magazine was his book published in 1778. The intention of this publication was to preserve the Methodists not to convince Calvinists. Wesleyan Arminianism is the system of thought founded by Fletcher and Wesley. Let’s talk about his physical appearance. He had bright eyes, intellectual face and clear complexion. In the age of 87 years old, he passed on March 2, 1791. 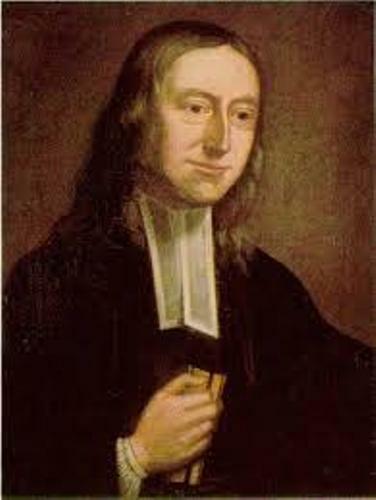 Do you have any question on facts about John Wesley?